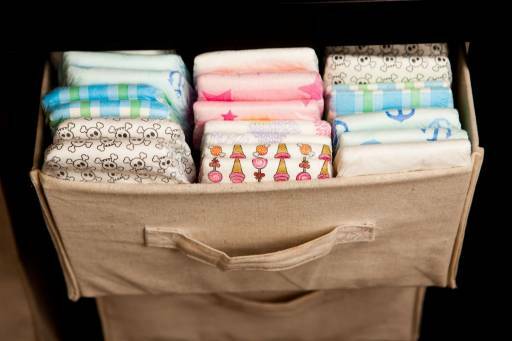 Daddy's Diapers is an operation where we create "Emergency Diaper Care Packages," which have diapers and wipes in various sizes to fit the individual child. We want to help the family. In the Central Valley of California, especially Stockton, we are on the brink of a city gone bankrupt and families struggling just to get to the next paycheck. We have a high population of families who are on WIC or Food voucher programs but still with this help, it is hard to fork over the expense for just enough diapers to get to the next payday. WIC and the Federal food stamp programs do not cover diapers either so we at CBK Ministries want to help out by providing diapers to families in need. If you receive a Voice Mail please leave a message with a way to contact you. If somebody answers please be prepared to provide information such as Names, Address, Number of Children in the Family and questions along these lines and then follow further instructions for diapers and wipes. 4900 N Hwy 99 #13 Stockton, Ca 95212. Like we always say though, if you can not help in that way we know a way that anybody can help us and that is by your PRAYERFUL SUPPORT. Donations help, but prayer shakes the foundations of this world for Gods Children, so please ALWAYS PRAY FOR Comeback Kids Ministries and our supporters like yourselves.